We all know it takes time to regrow hair. 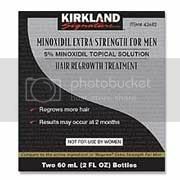 However, with this Kirkland Minoxidil Extra Strength for Men, results may occur at 2 months with twice daily usage. 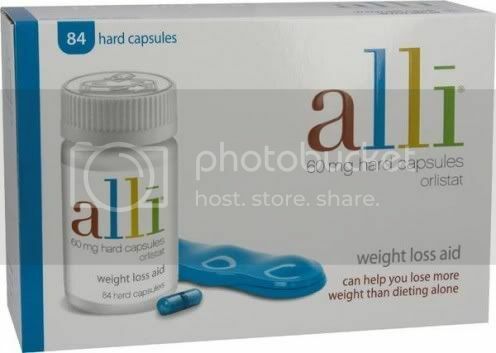 For some men, it may take at least 4 to 6 months for results to be seen. Continued use is necessary or hair loss will begin again. If you do not see hair regrowth in 4 to 6 months, stop use. In studies with 5% Minoxidil Extra Strength Topical Solution for Men, hair regrowth has not been shown to last longer than 48 weeks of continuous treatment in large clinical studies. The amount of hair regrowth is different for each person. Kirkland Minoxidil Extra Strength for Men will not work for all men. 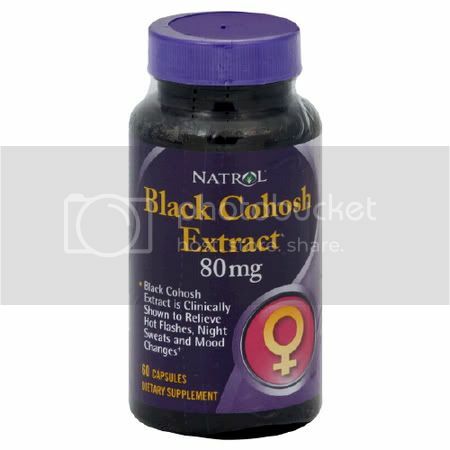 Not intended for frontal baldness or a receding hairline.